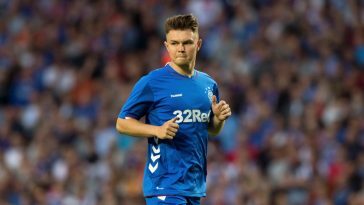 13 goals in 21 league games – Who is this 6ft 3in monster on Rangers’ radar? The right fit? Who is Rangers target Tom Eaves? 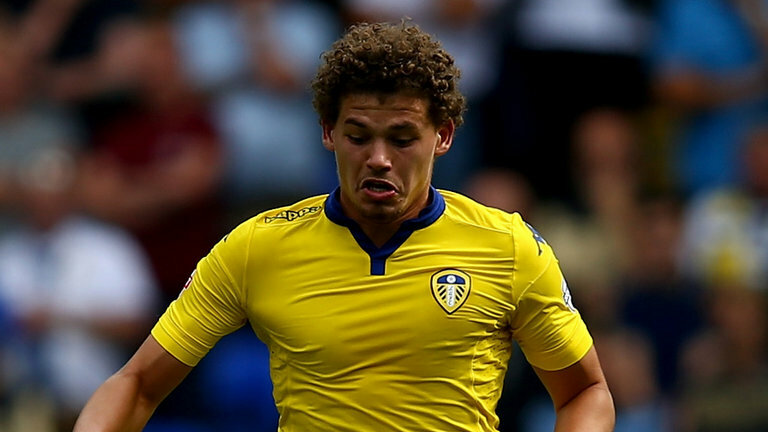 Is he the right fit for Gerrard’s side? 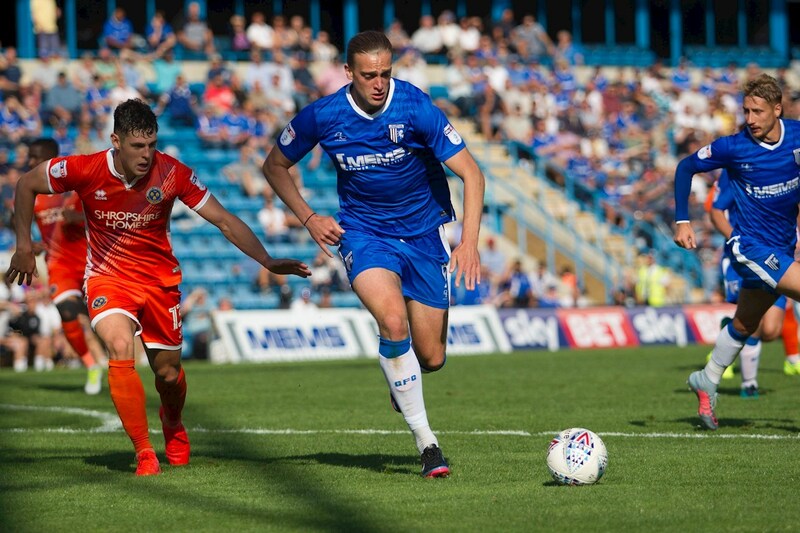 According to a report in Sky Sports, Scottish giants Rangers are targeting Gillingham striker Tom Eaves ahead of the January transfer window. 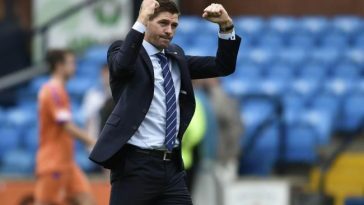 Manager Steven Gerrard is looking to add firepower to his squad in January, which could help him challenge for the Scottish Premiership title this season. 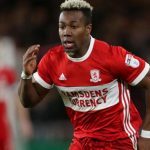 As suggested in the report, Championship clubs Preston North End and Blackburn Rovers are also interested in the player. 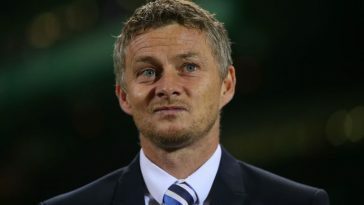 The Gers have made a decent start to life under the new gaffer, but the Liverpool legend needs more from his players. 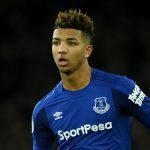 They haven’t struggled for goals this season, but there is an added chink that this team lacks a quality backup in the centre-forward department. Hence, signing Eaves could eradicate that problem to a certain extent. 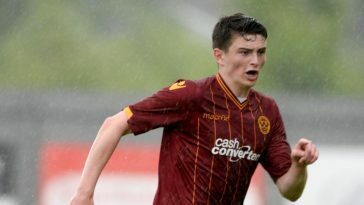 Born in Merseyside, Liverpool, Eaves joined Oldham Athletic’s Centre of Excellence as a youth player at the U15 level. He then played for the senior team there, making his League One debut on 23rd January 2010. The 26-year-old joined Bolton in 2010 and then went through a series of loan moves to several clubs in the next five years. Eventually, he left Bolton and signed for Yeovil Town in 2016, scored seven goals in 48 appearances and left. 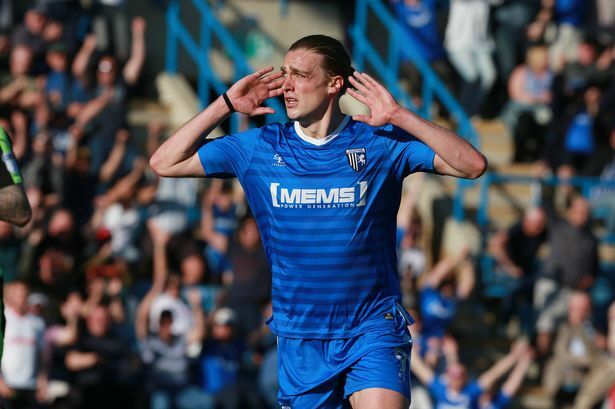 Eaves signed for Gillingham, his current club, in the summer of 2017 and has been in great form for them. He has netted 31 goals in 70 appearances for the club, which is a fantastic return for the striker. 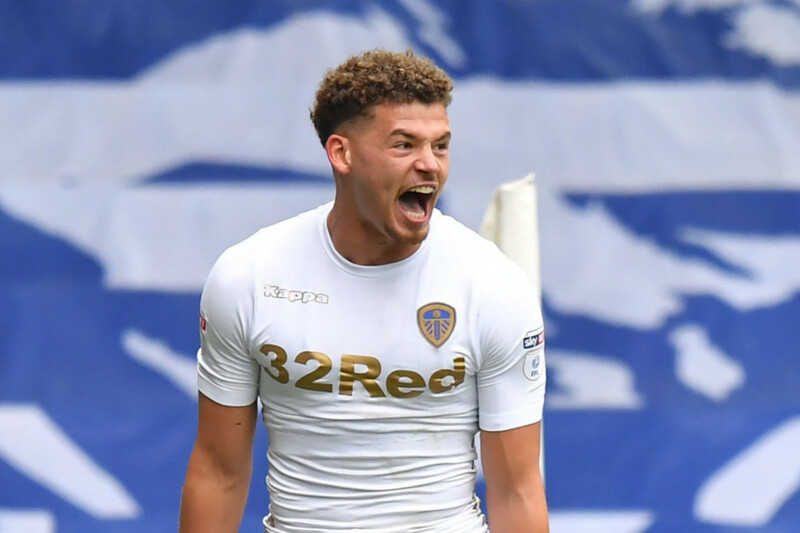 The Englishman has scored 13 goals in 21 League One appearances this season, epitomising his rich vein of form at the moment. Perusing some of his attributes, he is physically strong with the height of a monster (6ft 3in). Thus, the 26-year-old is a real threat from set-pieces and he can provide the knockdowns for runners around him. Eaves has a fantastic right foot and his shots are venomous. 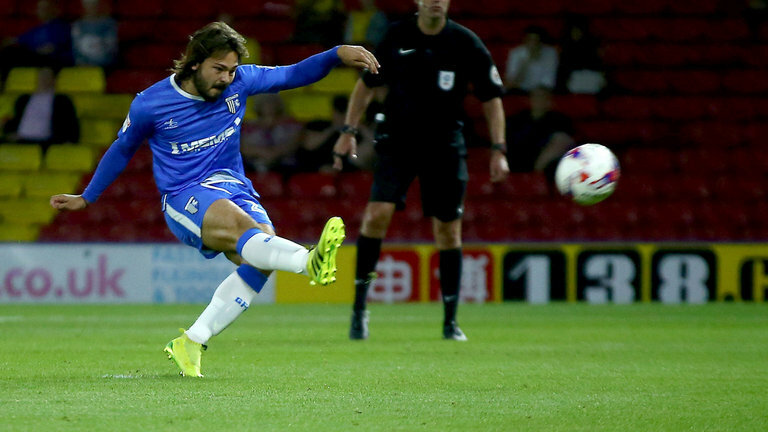 The numbers in the last five to eight months make an impressive reading for the Gillingham striker. 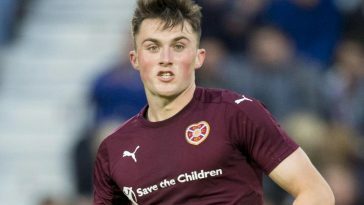 He has certainly picked up form lately, partly the reason why a big club like Rangers is interested in him. The 26-year-old is capable of providing something different to the Gers’ attacking line-up.